Can we get 1080x1920 support that looks like this instead of the current iteration? 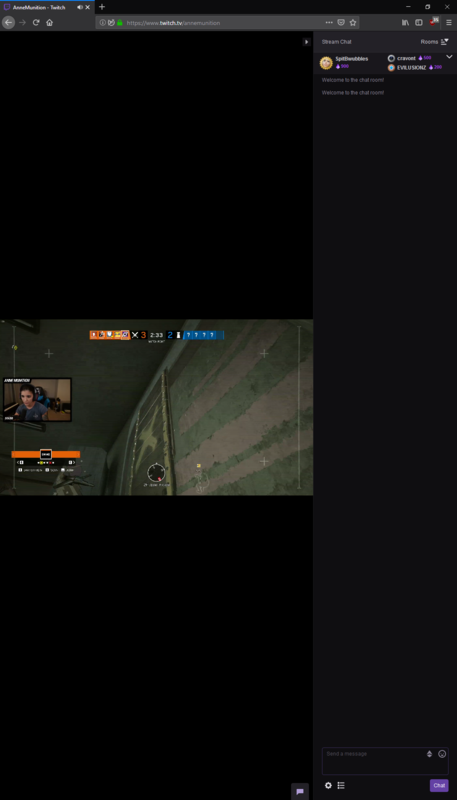 Recently bought a monitor that has vertical support and whilst viewing a stream, noticed that even in theater mode, the stream itself was pretty small on the left hand side with a tall chatbox on the left. 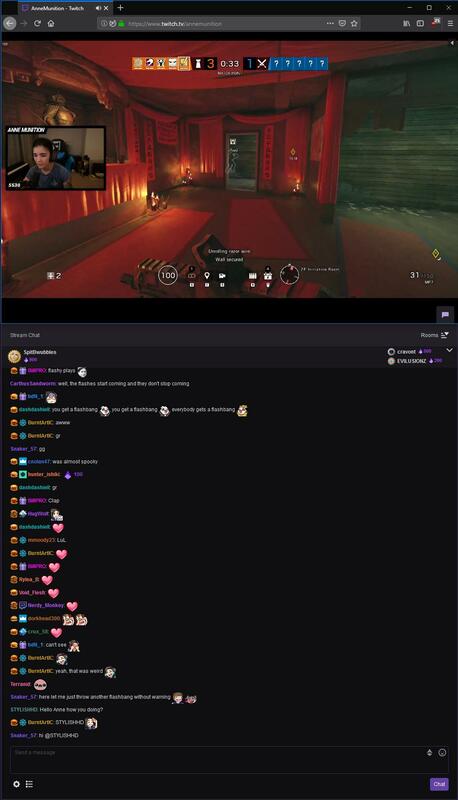 I had to pop out the chatbox and rearrange windows to get it to look like how it looks in the propsed image.